Despite the fact that women have given birth over millennia and got through it safely, the current generation of mums-to-be are prey to fear and anxiety as never before. In the old days, horror tales of ­difficult and long births hardly ever saw daylight. They were kept hidden in the twilight world of “women’s works”. But now, with social media, gory tales surrounding childbirth swirl around cyberspace and create fear, dread and even phobia. You may not have come across the word tokophobia, but you soon will. It describes a condition that can cause pregnant women great distress and it’s becoming more and more common. Tokophobia is an extreme fear of childbirth. It’s such a fear that it forces some women to do all they can to avoid a natural birth and seek a caesarean section, the rate of which is rising steeply. I’ve asked around my midwife colleagues but little is known about the origins of tokophobia. Researcher Catriona Jones, from the University of Hull, warns it’s on the increase to the extent that NHS maternal mental health services have asked her to look into the problem. The NHS is concerned about the rise in the number of women asking for caesarean sections because of a fear of natural birth. 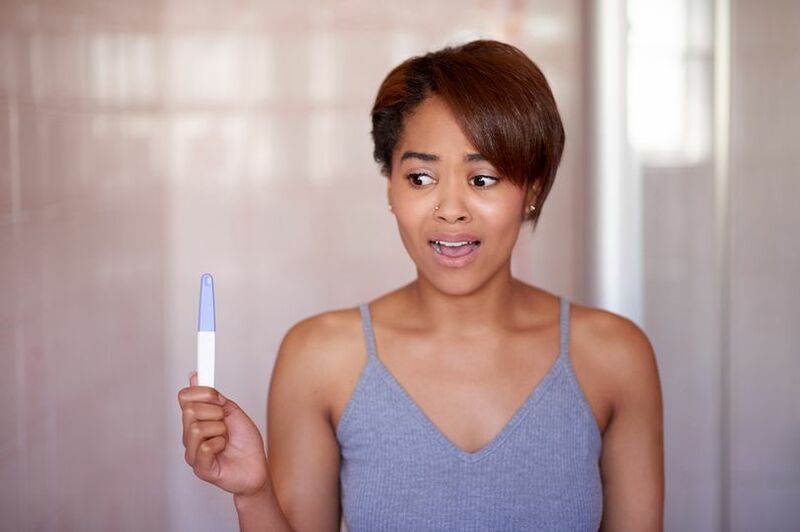 The Royal College of Obstetricians and Gynaecologists says tokophobia is rare, although a study published last year revealed a prevalence worldwide of roughly one in seven, and an upward and an ever-increasing trend. Jones blames social media, with women sharing vivid accounts of their childbirth horror stories on websites such as Mumsnet. She describes women’s online descriptions as “a bloodbath” which “can be difficult to deal with”. However, the Pan-London Perinatal Mental Health Networks believes sharing experiences helps women make more informed choices and can potentially save lives. They advocate encouraging women to share their feelings about giving birth early in their pregnancy, and I would certainly agree with that. The RCOG is taking tokophobia seriously and recommends that women suffering should get support from healthcare professionals, including midwives, obstetricians and mental health specialists if necessary. This would help them make the most appropriate choice of delivery. “Healthcare providers have the responsibility to ensure the safest, most cost-effective method of delivery for women and babies, accepting that very occasionally women will request an elective caesarean section in the absence of conventional obstetric indications,” concludes the college. Caring families could help too.